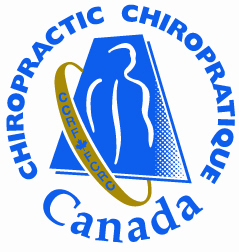 One million over five years to support the work of Cochrane Canada, particularly in Ontario. French translation of Cochrane abstracts and Plain Language Summaries. French translation of Cochrane abstracts and Plan Language Summaries. 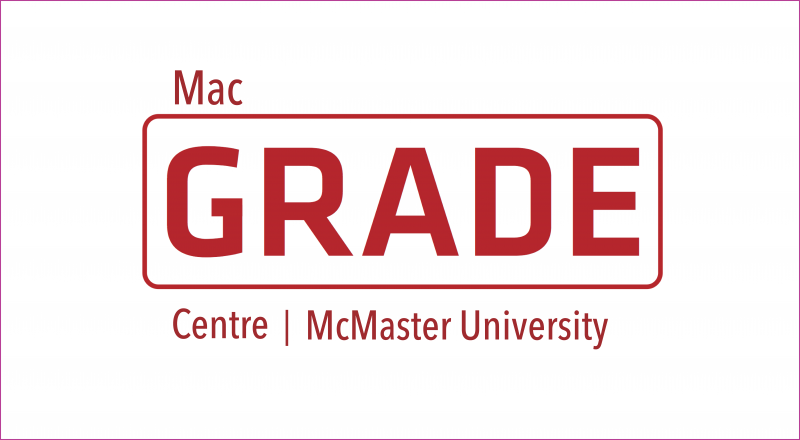 Cochrane Canada staff are grateful for the generous support they have received from many people and institutions across the country, including McMaster University and the Ottawa Hospital Research Institute. 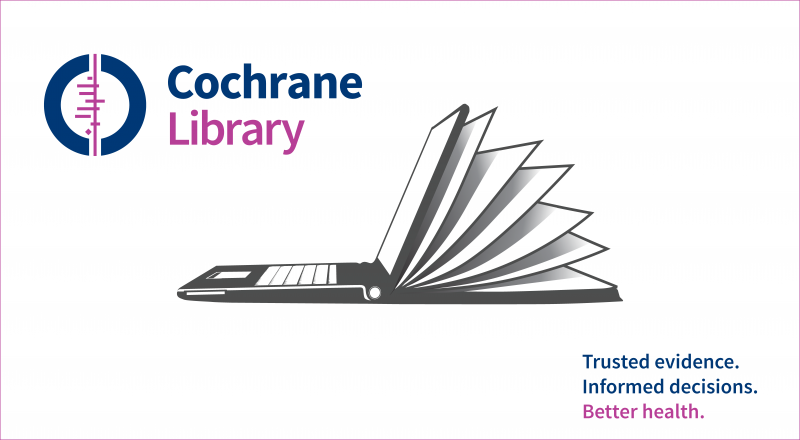 The Cochrane Collaboration's central functions are funded by royalties from its publishers, John Wiley and Sons Limited, which come from sales of subscriptions to The Cochrane Library. 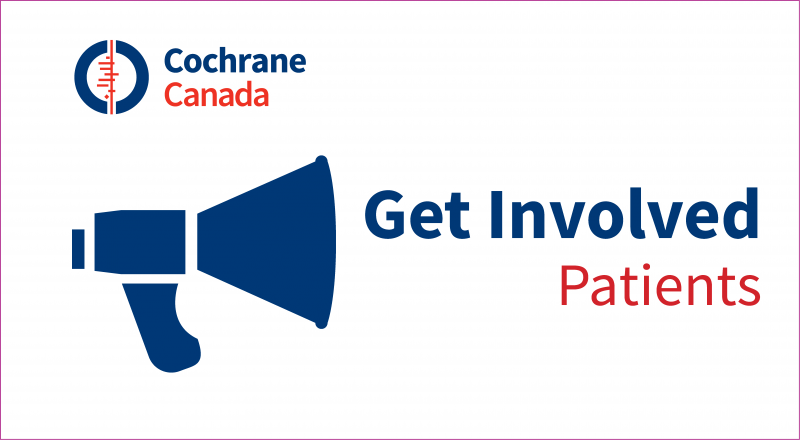 The individual entities of The Cochrane Collaboration are funded by a large variety of governmental, institutional and private funding sources, and are bound by organization-wide policy limiting uses of funds from corporate sponsors. 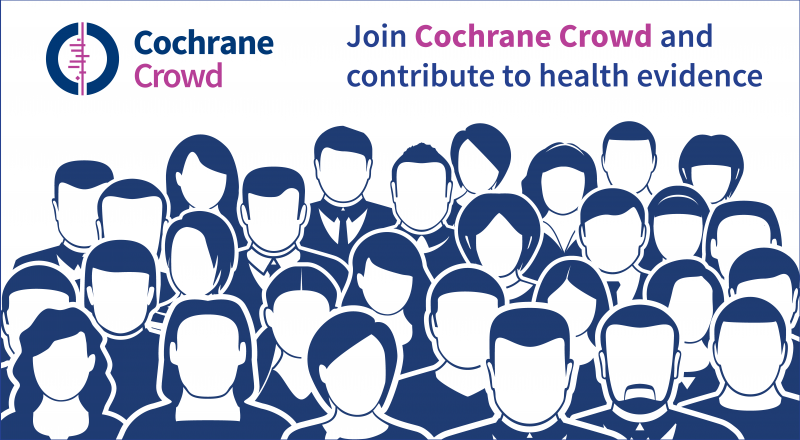 Enquiries regarding funding should be directed to Cochrane's Chief Executive Officer, Mark Wilson. 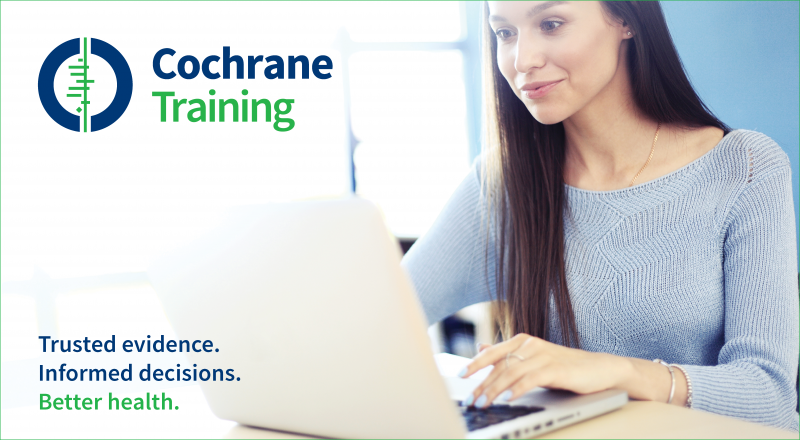 Cochrane Canada would like to thank the Pan American Health Organization/World Health Organization (PAHO/WHO) for providing the Blackboard CollaborateTM platform for online training. This software allows us to educate hundreds of Canadians each year on the work of The Cochrane Collaboration and provide training on topics such as reading and writing Cochrane Reviews and how to search The Cochrane Library.